Essential oils have a lot of benefits, but one issue that comes up is their distribution in a certain space. While it’s easy to use them in baths or other specific locations, the best way to reap the benefits from them is to use the Aromabotanical essential oil diffusers. 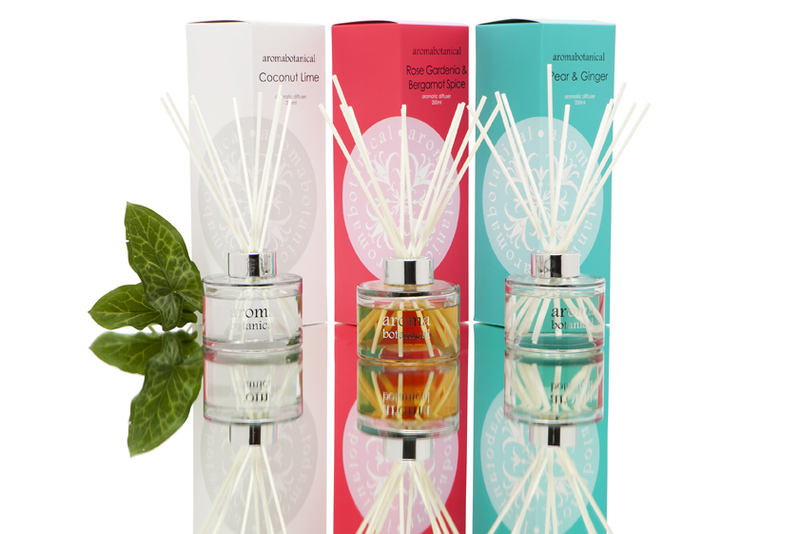 These reed diffusers help spread the essential oils in a large area, without the need of lighting them up or any other type of open flame which can pose a fire risk. With plenty of options for you to choose from, like the pear and ginger fragrance, jasmine and sandalwood, rose gardenia and bergamot and many more, you can seek out whatever fragrances you feel like would soothe you. The pear and ginger fragrance for example has a soothing, relaxing effect which will bring you peace of mind and help you deal with the stresses of life in a more efficient manner. The Australian-made home fragrance brand Aromabotanical also stands out due to the long effect the oils have. Most other brands lose their fragrance after a few days, but the Aromabotanical essential oils can last for as long as 4 months, enticing you with their beautiful, fruity and herbal aromas and offering you that special place in your home where you can relax.